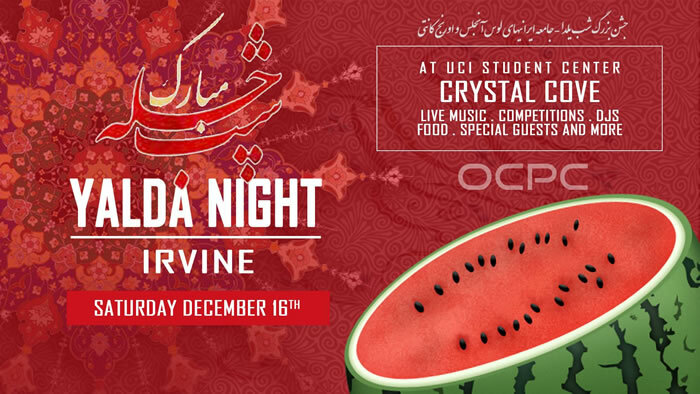 Annual So-Cal Biggest Yalda Night Celebration. Food, music and more. A311 Student Center, Irvine, California 92697.